A certified Tui Na practitioner, Gracie Ang was born in Singapore to a family of multiple generations of health practitioners in the various modalities of Traditional Chinese Medicine (TCM). 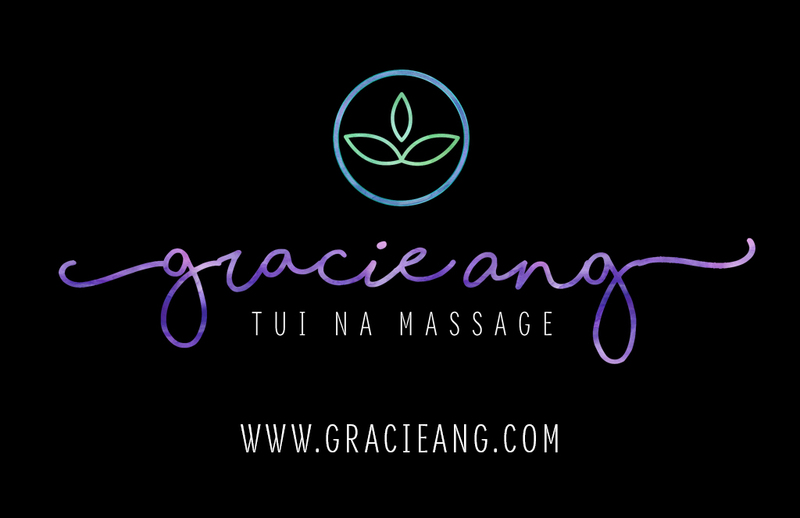 Gracie has lived in Canada for over 30 years and in that time has built a successful practice in her area of expertise, Tui Na. 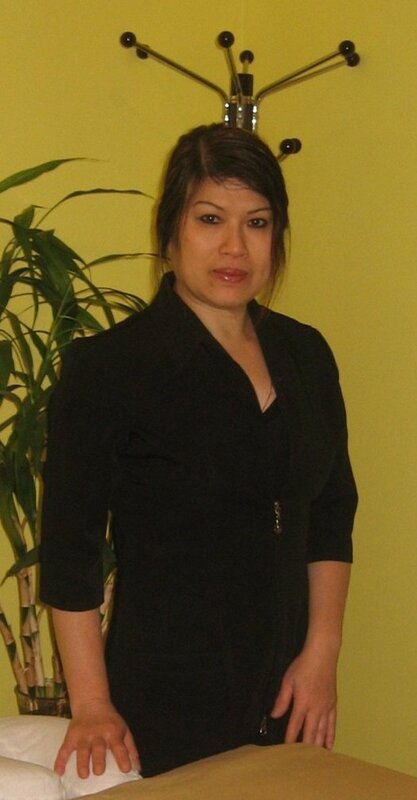 Always striving to learn more and improve her skills, she has furthered her education in Canada by completing her Tui Na Deep Tissue Massage Certificate and Traditional Chinese Herbal Formulas Diploma at the Oshio College of Acupuncture and Herbology. To provide affordable, drug free, holistic treatment solutions that correctly and in a timely fashion address the imbalances of client health problems. Tui Na massage is an effective way to treat a number of health issues. Gracie’s passion extends beyond her business practice. Her involvement extends to Multiple Sclerosis and other special interest groups. It is Gracie’s belief that all imbalances are treatable using holistic strategies and techniques that include Tui Na massage (deep tissue massage), food and diet planning, physio stretches, and adherence to mental and physical lifestyle changes. Even in the difficult area of MS and other debilitating ailments, she has had considerable success. She is proud of what her clients have to say about her sincerity, diligence, and skill as a Tui Na practitioner. The first massage was painful, but the results were impressive. I started feeling less and less pain in my ankle, wrists and shoulders. The frequency of the migraine headaches decreased noticeably. By the Second, Third and Fourth Massage I noticed the pain was decreasing even though you were still doing deep tissue massage. I was also impressed that you found a few muscle knots where I had no pain at all. I’ve noticed improvement in mobility as well.